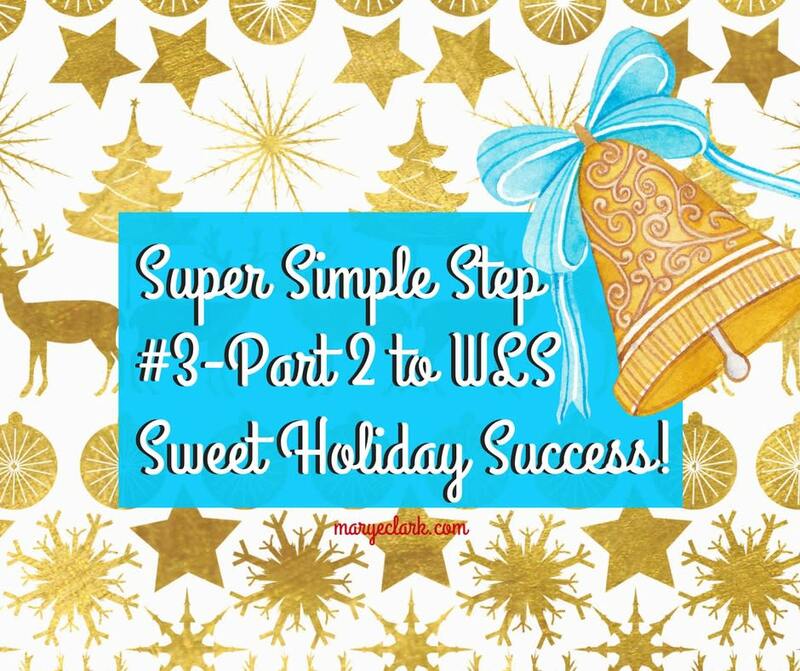 Super Simple Step #3 – Part 2 … to Weight Loss Surgery Sweet Holiday Success! Step #3 – Part 2: Get super-focused on ONE thing! …and giving you some examples on what you might want to focus on. Click here for Super Simple Step #1! Click here for Super Simple Step #2! Click here for Super Simple Step #3 – Part 1! We found each other! You know it's meant to be. So let's stay in touch!